Any benefits broker can sell employee benefits plans. But a true benefits consultant is much more interested in giving clients the opportunity to buy benefits for their people. This is an important distinction, and one that redirects the focus back to the real question: Why do companies make the decision to offer benefits to their employees? Yes, there are laws that require companies of certain sizes to provide health insurance plans, and that there are tax incentives for other employers to offer coverage. But here are two more critical reasons companies provide benefits packages. This is far and away the biggest reason companies offer benefits. The success of a company depends largely on hiring and retaining the best team, and a comprehensive benefits package goes a long way toward doing that – particularly in a more competitive market. The employee benefits brokers who stand out are those who give companies an opportunity to stand out— by providing a unique set of benefits. When all other things about a job offer are equal, a benefit package with sizzle can be a serious game changer. Does your broker talk about non insurance benefits? There are many of these kinds of services available. 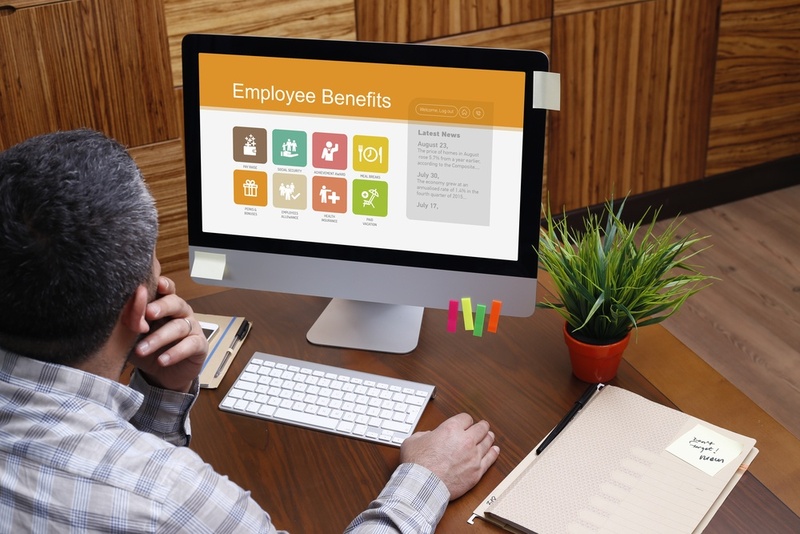 Understanding what they are and what problem each one solves is key to designing a benefits program that is appealing to your current and future employees. Does your broker ask questions to uncover your unique needs and pain points? For example, many employers can’t afford the comprehensive plans offered in the past, which means current offerings can have some pretty big holes in them. If your broker isn’t interested in figuring out how to fill in the gaps, you may want to find one who is. These non-essential services can improve the essential insurance plan while adding helpful and customizable options employees will like, appreciate, and use. The health plan will always matter, but pairing it with practical, effective tools can make employees appreciate their benefit package even more. How much customer support does the provider offer? Are there options in how the service is used (online, app, phone)? Is the employee’s family included in the benefit? How does the provider drive utilization? Depending on the size of the company, this can play out a couple of different ways for employers. In a large company, health maintenance and disease prevention are integral to productivity and the bottom line. Having a proper benefit plan in place raises the odds of keeping those employees healthy, working, and productive by reducing downtime due to illness. For small businesses, prevention and quick treatment are critical because an illness suffered by a key employee is more difficult to overcome. This factor extends to family benefits which impact the employee missing work to care for them. A consultant-minded broker will be excited to step in with new strategies to help you increase access to care for your employees. Does your broker take the time to educate you about service options that can make it easier for employees to seek timely, appropriate care for themselves and their families? Having solutions like these at your fingertips can help you maximize your workforce and help keep costs down. Make the most of your benefits. And your broker. If your broker isn’t talking to you about things like telemedicine, employee advocacy, HR admin tools, voluntary products, and other out-of-the-box solutions, they aren’t telling you the whole story. Or bringing you the most value. Why not work with a true benefits consultant who can help you deliver on ALL the reasons you offer employee benefits to your team? Your employees will be happier, and so will you.